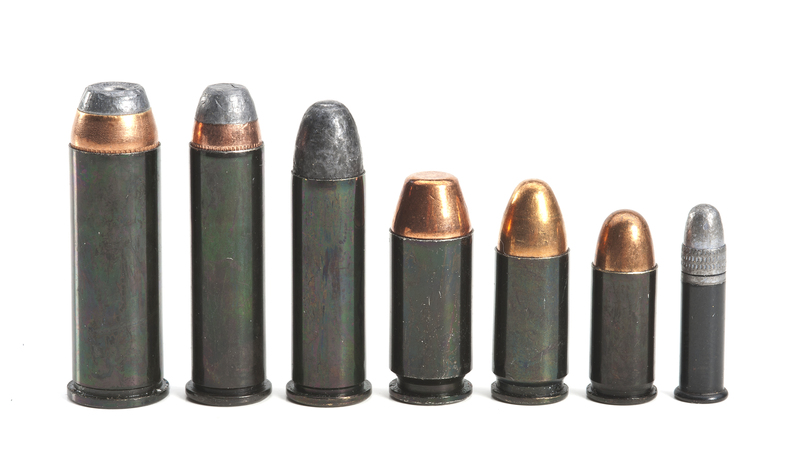 Pro- or anti-snap cap or not, it is difficult to argue the benefit such training ammunition provides to the shooter who is diagnosing problems with their fundamentals or working on malfunction and stoppage drills. To that end, the more realistic a training round is with regard to the function of the weapon the better (though I personally prefer those with a a markedly contrasted appearance). Weight is important, as is durability. There are any number of cheap plastic snap-caps available, but the rapidity with which they become deformed make them less than ideal as a training tool for many reasons. One training round that addresses the need for realism while providing the basic advantages of a snap cap is the Traditions Training Cartridge. The Traditions brand reportedly cycles reliably (I have not used them myself) and the brass cases and rims apparently hold up repeated hammer drops and mechanical ejection far better than their machined aluminum or all-plastic cousins. They are available for rifle, shotgun, revolver and semi-auto, and in numerous calibers (55 currently). Each comes with a rubber insert that will allow it to function as a snap cap and weighs the same as its real counterpart. 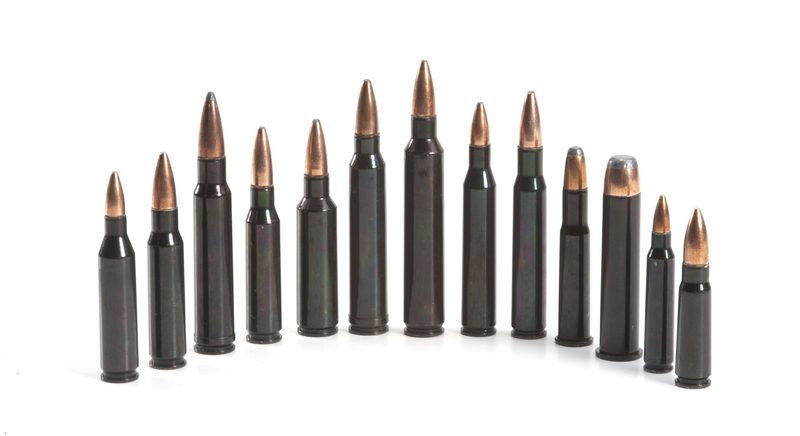 Traditions Training Cartridges meet all SAAMI specifications for dummy ammunition, and they are very similar in appearance to live ammunition. For additional details or to purchase, visit the Traditions website.